The Vancouver Latin American Film Festival returns to Douglas College on Sept. 8. 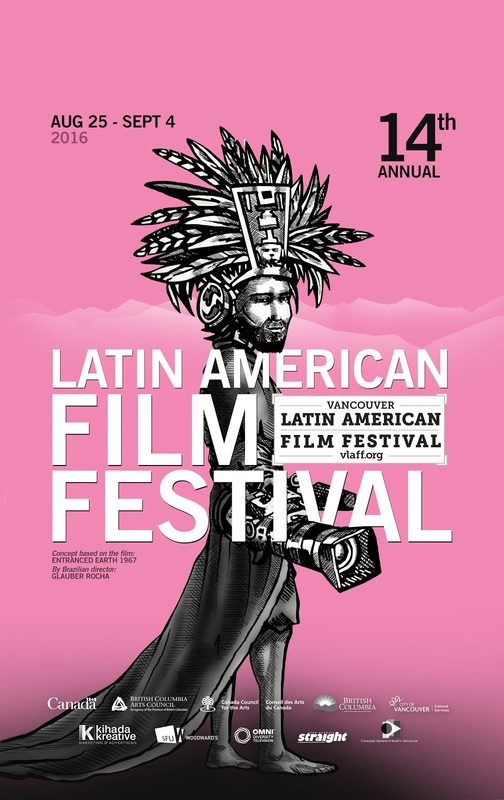 The annual event promotes Latin American cinema in Vancouver and encourages dialogue among cultures, while exploring and celebrating the art of contemporary Latin American and Latin-Canadian film making. This year’s screening at the College will feature Camino a La Paz (Road to La Paz) from Argentina. The film follows the story of an unemployed man who starts a private car service and takes an older Arab man, Jalil, on a long-distance journey from Buenos Aires to La Paz that will change their lives. The film is in Spanish with English subtitles. The concept of the film – by Brazilin director Glauber Rocha – is based on the film Entranced Earth 1967. The film will screen at 4:30pm at the New Westminster Campus in Lecture Theatre N2201. Admission is free and everyone is welcome.